that quarter mile time is very WRONG! The 07+ Z's run 13.5 at 104mph. And many have ran faster, really depends on the driver. OK, I renamed it to "Millbrook Handling Circuit". Its the "Millbrook Handling Circuit" the following picture shows the layout and a GPS trace from a Porsche 997S driving day that I did earlier in the year. Does anybody know what's the exact name of track configuration they used in Fifth Gear? I know it's in Millbrook Proving Grounds but they have many different courses. 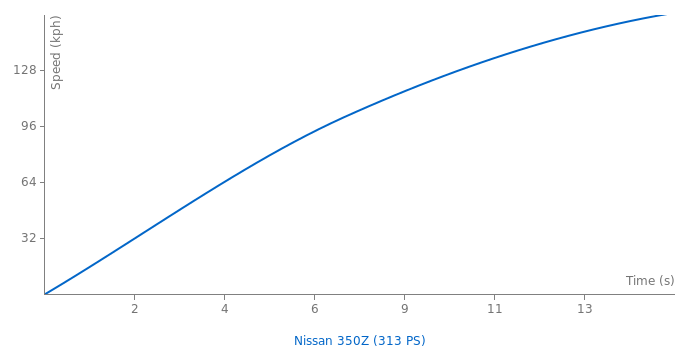 That was because one of 350Z laptimes was entered incorrectly. I corrected it and now 350Z gets zero points against Cayman S. As it should. Comparison between Cayman S is messed up. How is 350Z's track performance so much better if at every track the Cayman was faster? The times posted at the 283hp 350Z in Germany are done with the 308hp version..the 350Z is sold here since late 2005 or early 2006 with 230kW... all laptimes done with the 350Z by German magazines posted under the 283hp version are done by the 221kW or the 230kW version. Here they sold the 350Z with 206kW, 211kW, 221kW and since a while with 230kW. 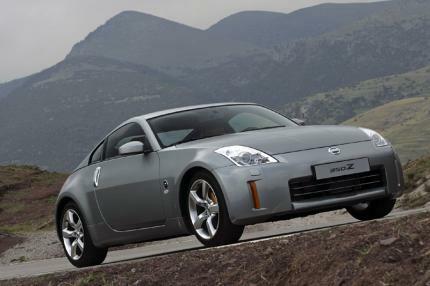 thats a 350Z with 230kw offered as 2. hand car by a dealer first time registered in 04/2006.. This is the new more powerfull one, before anyone is gonna say that we already have this one.